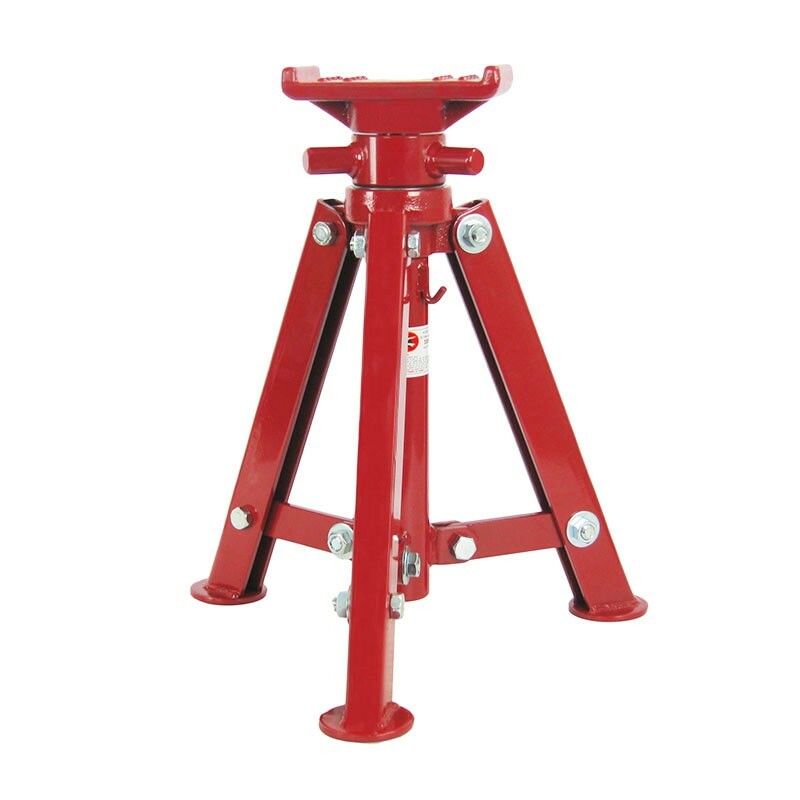 Designed to support and stabilize vehicle components while vehicle is in a raised position. All stands are sold in pairs and have a rated capacity. Saddle Dia. (in²) 6.63" x 3.50"